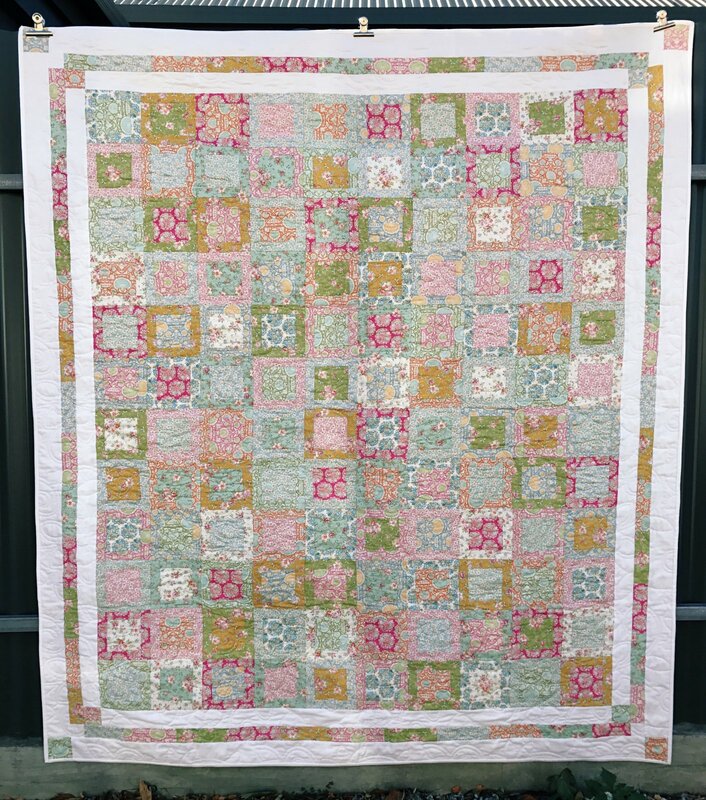 This gorgeous fresh quilt features Tilda's new fabric range 'Bumblebee'. This pattern would be suited to just about any fabric range, the options are endless. Approx. finished size: 75" x 66"